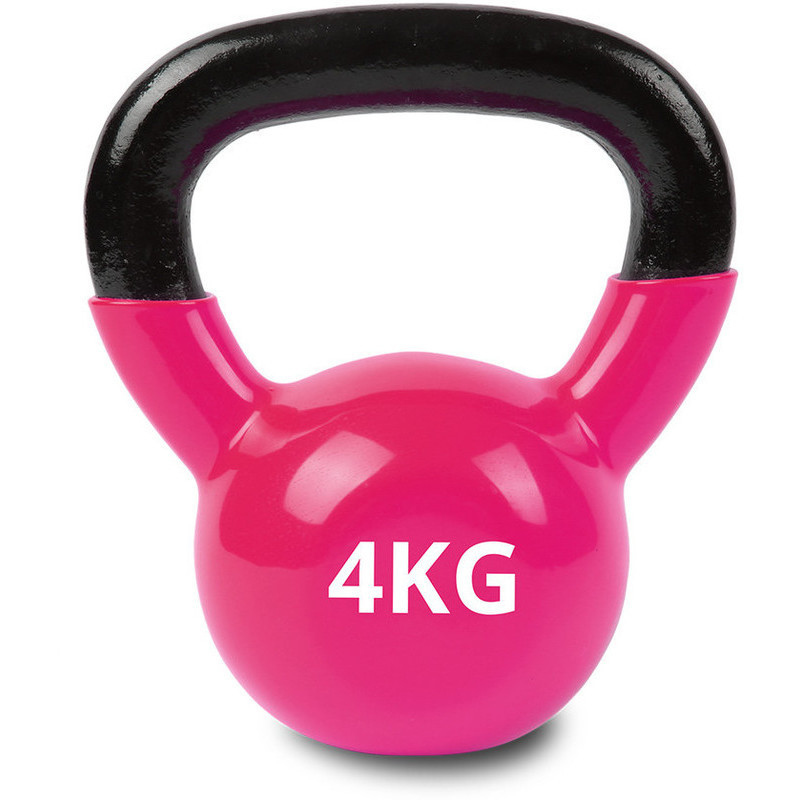 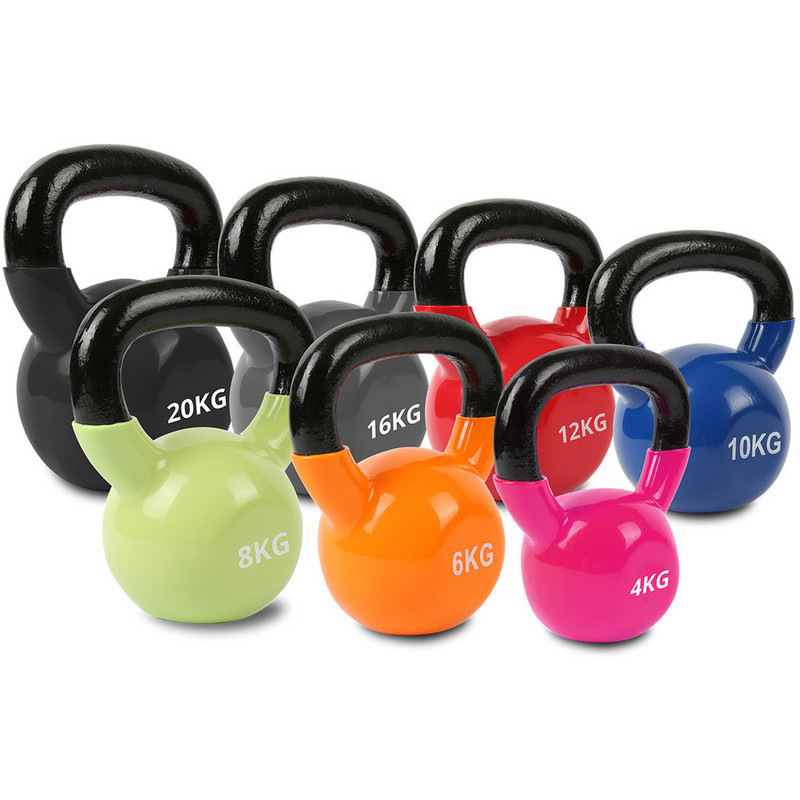 Add this colourful set of vinyl dipped kettlebells to your home gym collection and enjoy the heavy workout. The dumbbells come in: 4, 6, 8, 10, 12, 16 and 20kg. 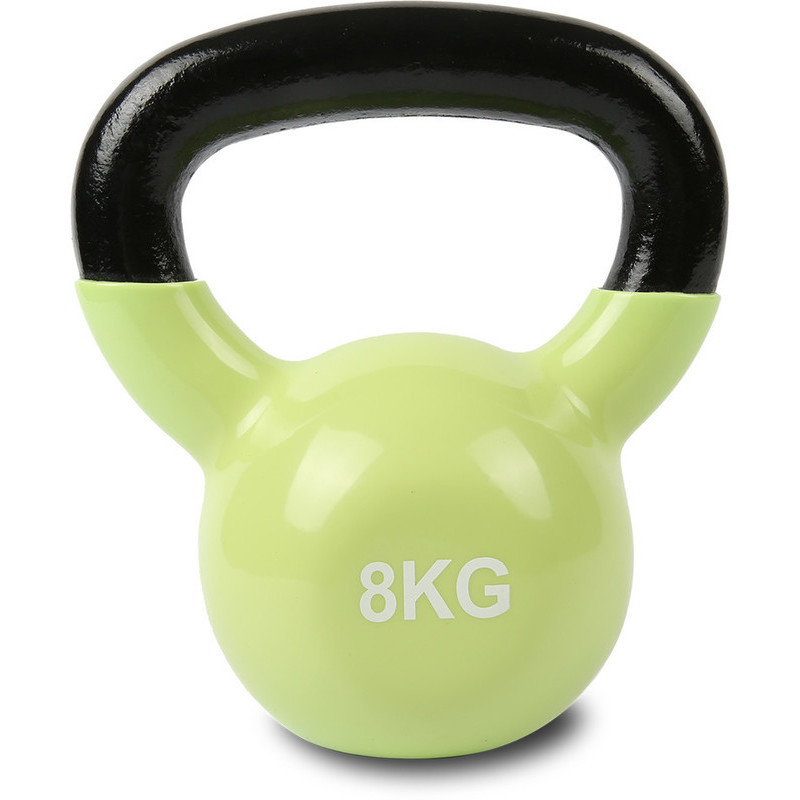 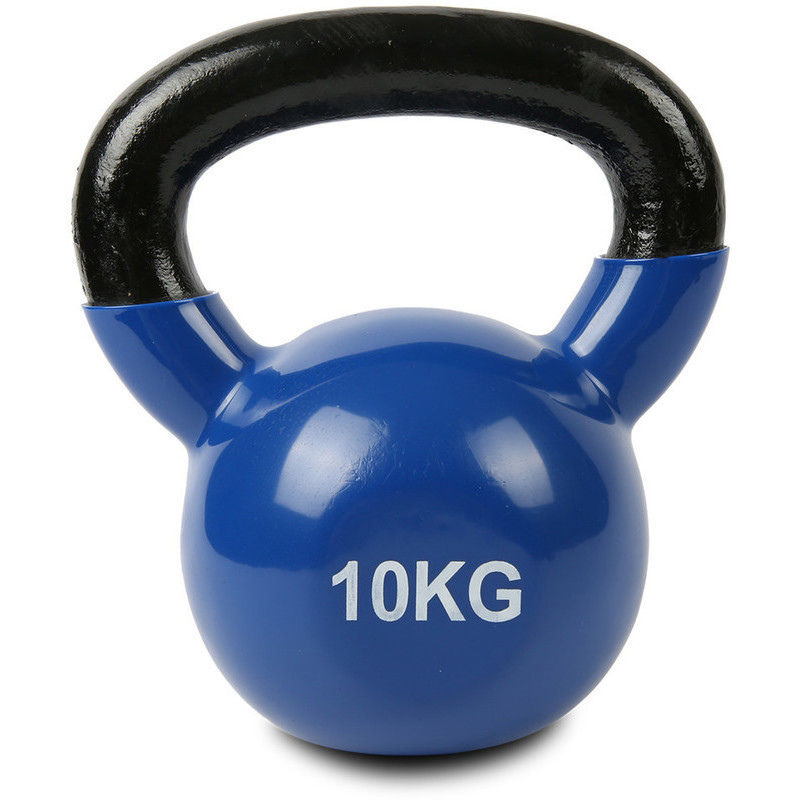 Kettlebells are exceptional training tools, allowing development of total body strength, power and endurance. They work the body across a wide range of angles, such as workouts involving squats, throws, cleans, jerks, snatches, rotational swings and more. 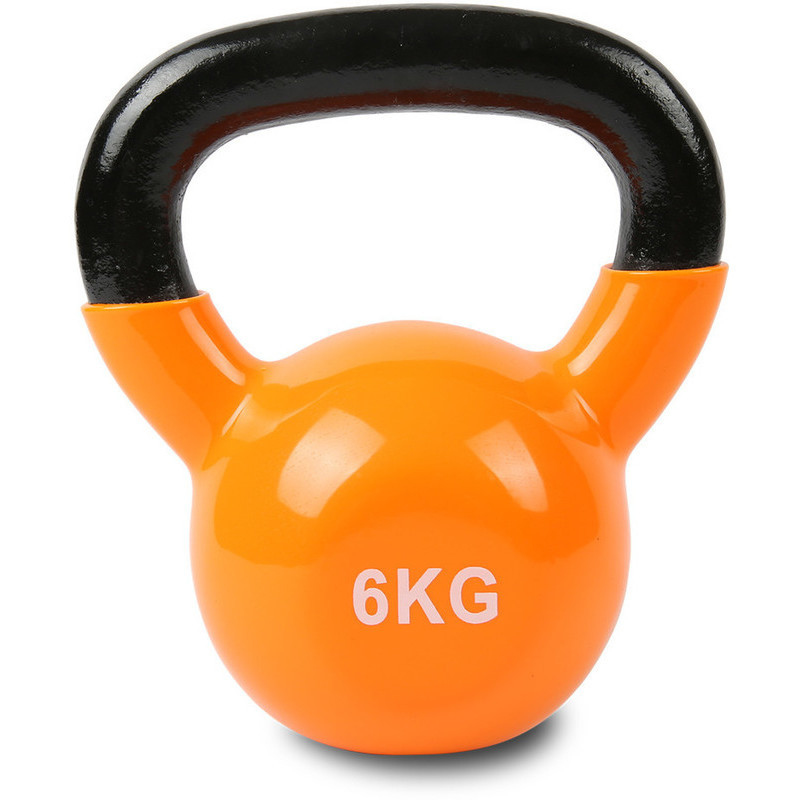 Our vinyl dipped dumbbells are perfect for home or gym environments to protect your equipment, floor or walls from scratches that a normal kettlebell would do. 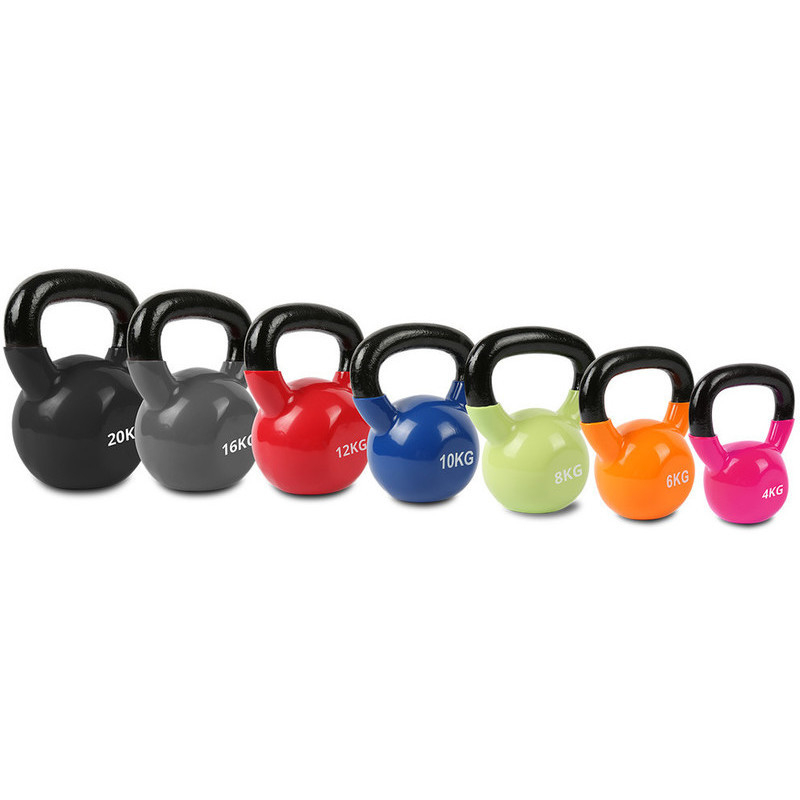 They come colour coded to make your workout a tad simpler. This product includes a 12 Month Parts Replacement Warranty.